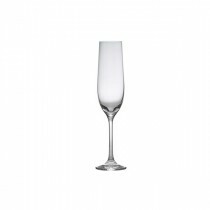 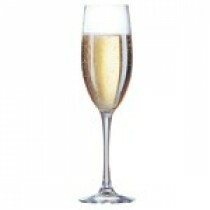 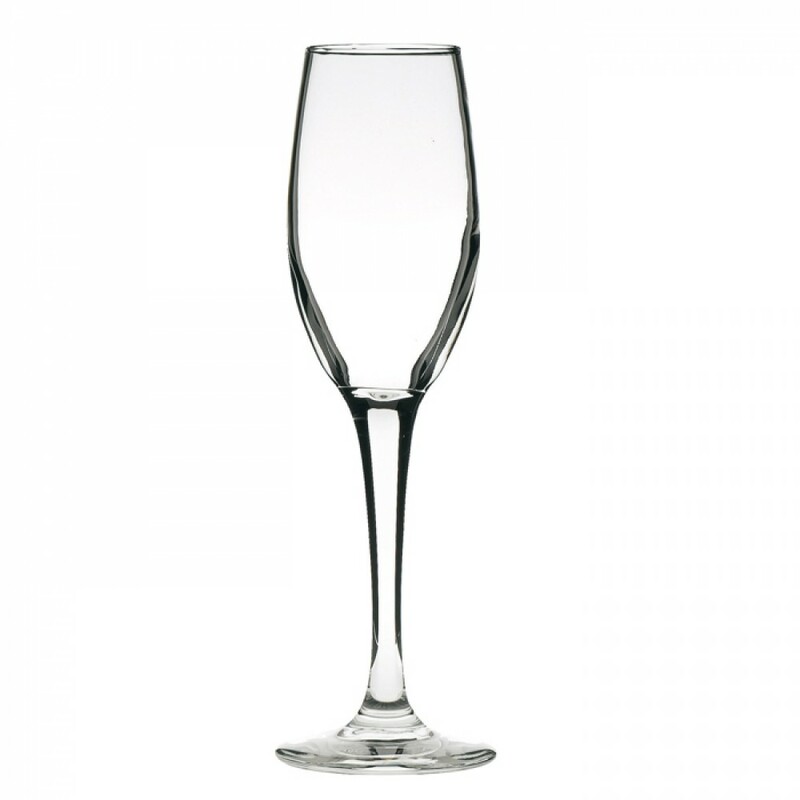 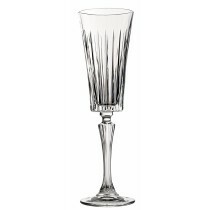 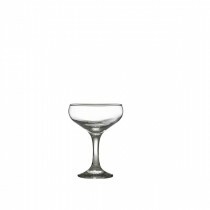 This Artis Perception Champagne Flute 17cl is from the Libby range and is renowned for its strength and durability . 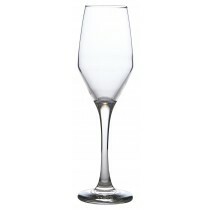 It has a one piece construction and gains strength from the amount of glass used to make it. 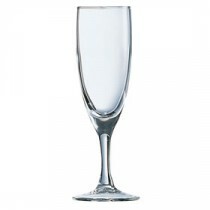 It has a rim and foot guarantee. 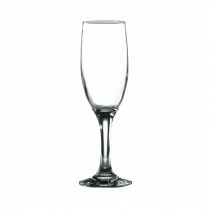 This range is suited to Bistro style or heavy traffic outlets where durability is the key factor.